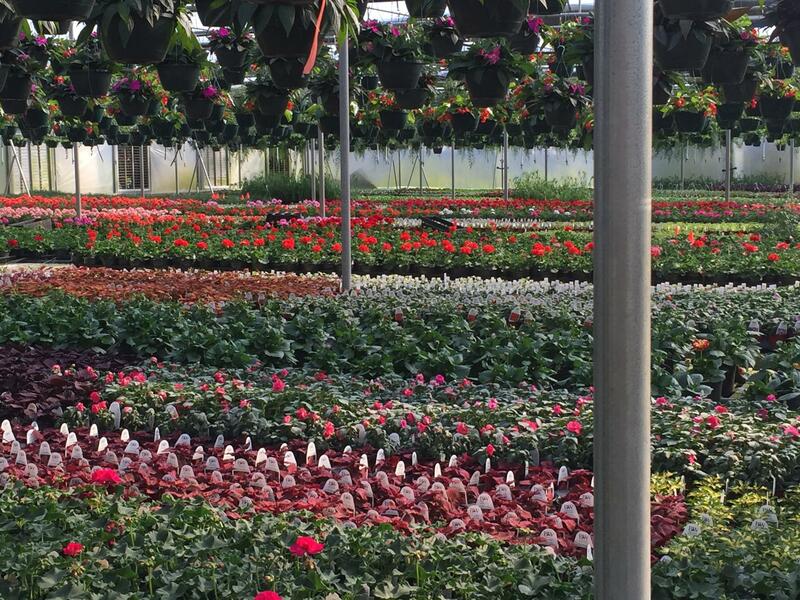 Kings Greenhouse Wholesale grows for Independent Garden Centers, Professional Landscapers, Golf Courses, and Fund Raisers throughout North Carolina, South Carolina, and parts of Virginia. 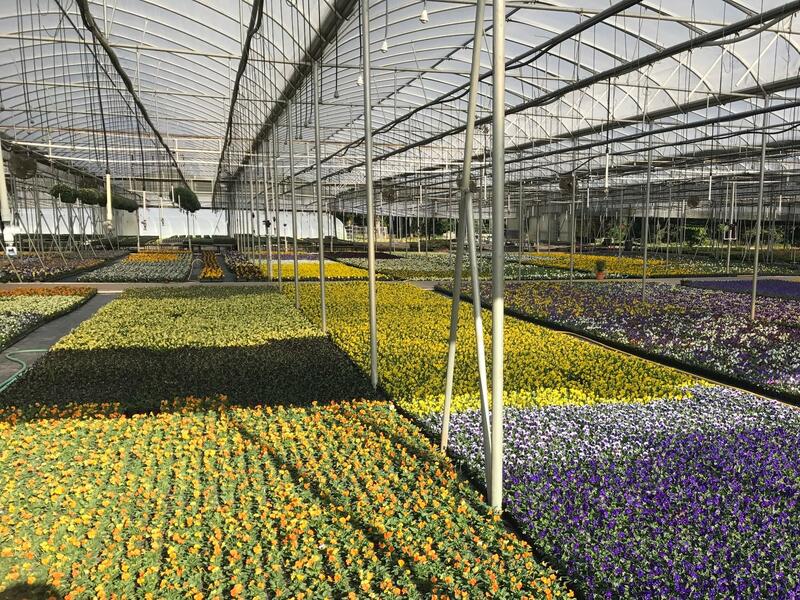 Our products consist of Annuals, Perennials, Herbs, Vegetable plants, and Poinsettias. 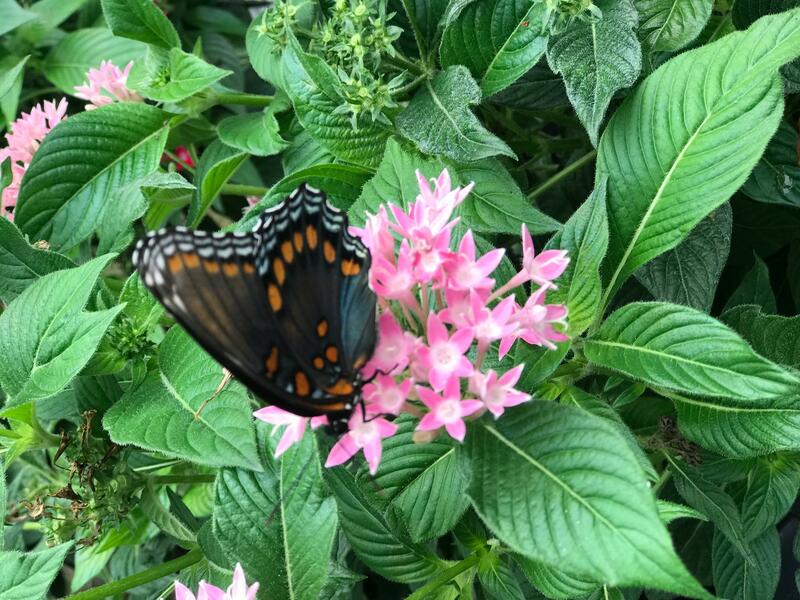 If you are an Independent Garden Center, Professional Landscaper, Golf Course, or Fund Raiser and would like more information, please contact us at (704-289-5822), or email orders@kingsgreenhouse.com, or fax 704-225-1220. 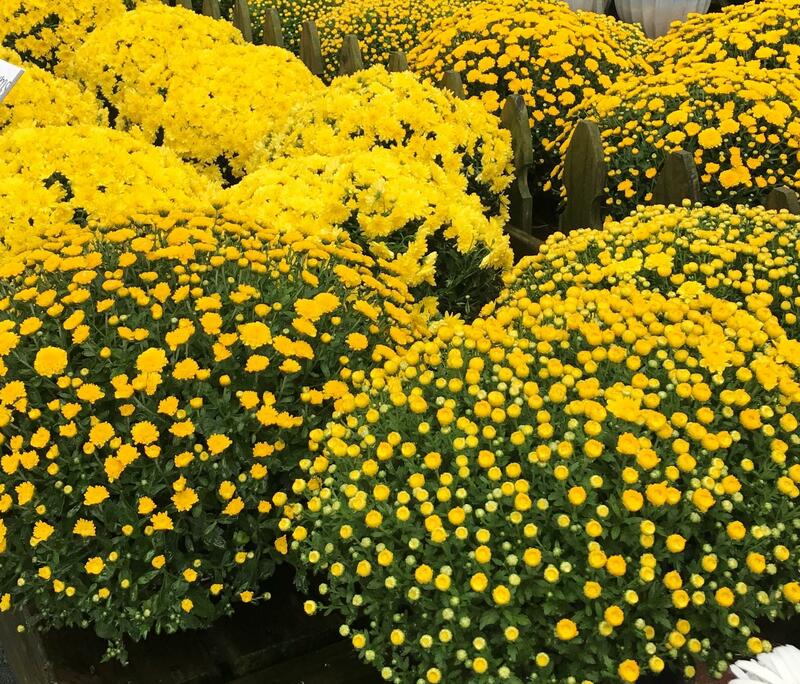 If you are a Independent Garden Center, Professional Landscaper, or Golf Course and would like access to our online availability please Create an Account and receive a password for login.